Om International one of the leading visa consultancy firms in Gujarat offers high caliber IELTS & PTE coaching since last years. Our same expertise that we have in visa & immigration services is too extended to helping you get IELTS & PTE score. With experienced faculty, advanced material and remote learning option with great infrastructural facilities we offer students and professionals comprehensive IELTS & PTE Coaching for processing of their student visa or Immigrationvisa to Canada or Australia. IELTS being recognized in 135 countries in the world and at 9000 colleges, universities, employers, governments and associations is a key platform for any kind of immigration service. 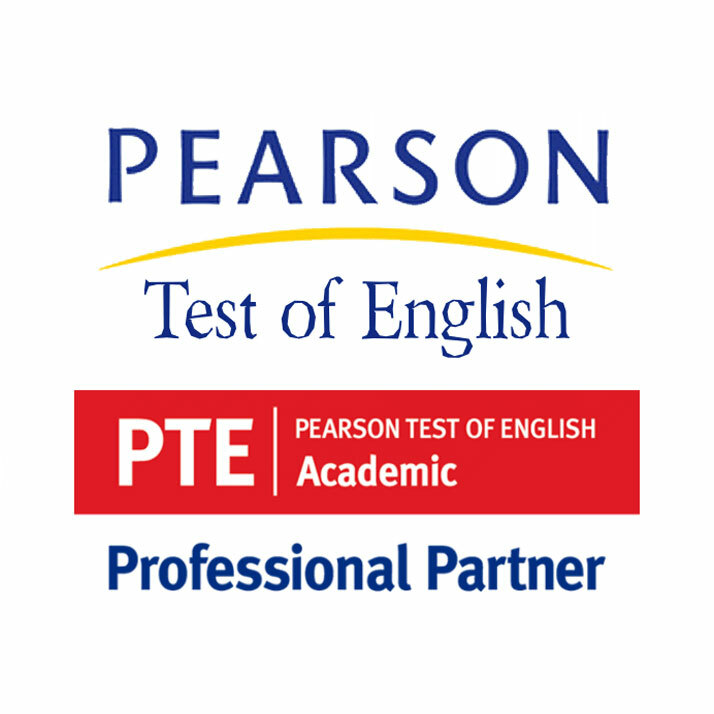 This International English Language Testing system has become the most popular platform to study or make career in foreign countries, may it be any module Academic or General. We have been successfully preparing students last 16 years. Whether you have to pass IELTS & PTE exam or get a college admission abroad, Om International Visa Consultancy is one stop that you should make. 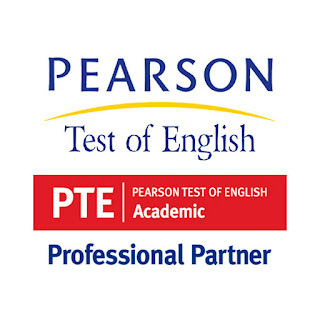 · Most of our students get higher marks in PTE and band in IELTS. · High quality Teaching Aids and standard study materials. · Supportive and friendly staff. · Regular task for handling language challenges. Lots of Indian students get their student visa to USA every year without any bother. 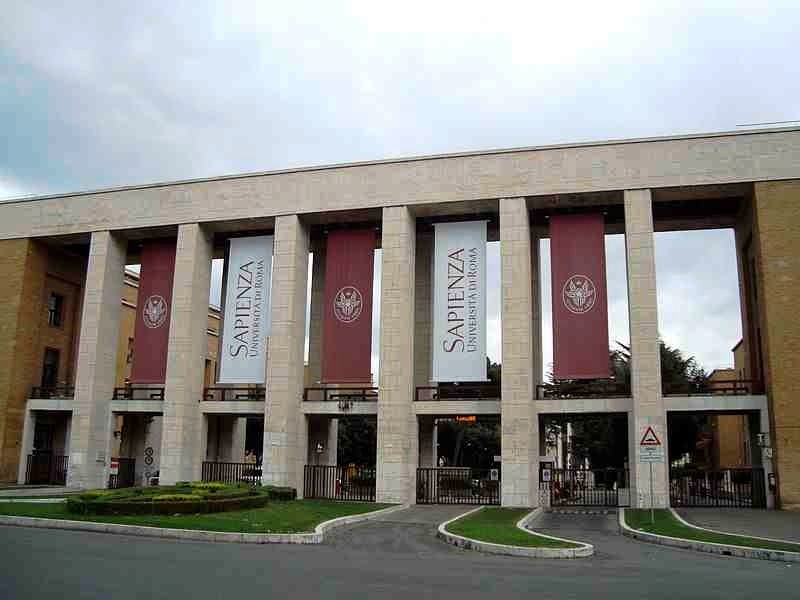 So be confident that once you get an approval letter from a university of choice, the visa procurement wouldn’t be something that would hold you back from pursuing your studies in the US; but don’t let that make you complacent either. At Om International, a renowned student visa consultancy for USA, we help you exactly follow application guidelines and procedures regarding submission of documents and also help you prepare for the interview process. Below are key tips that you must pay concentration to when applying for student visato USA. Related: Top 4 Education Destinations for Indian Students. Be ready to face questions like why you wish to study in the USA. Your answers should be clear-cut, honest, believable and naturally spoken. Have a psychological image of the answers you would like to give, but don’t memorize them word by word – this will only make you look fake and annoying. During the interview, you will also be required to present a proof of your financial stability for pursuing an education abroad. A bank statement showing sufficient funds in your account certainly is compulsory, but also a letter from your bank establishing you as a long-term customer with a good credit score will be very helpful. If you want an skilled expert to guide you through the visa application procedure and interview preparation, you can always come to us at Om International,. Being a reputed student visa consultancy for USA we will give you the essential support thereby boosting your chances of getting a visa. Visit us @ ominternational.net / omvisas.in / for more information.